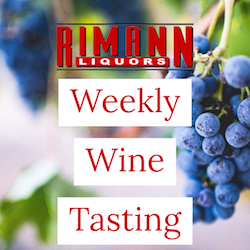 Join us every week for in-store tastings! Our complimentary tastings are held in-store in a fun, yet informative, informal environment while you shop! You’ll be sure to try something new and exciting! Join us every Friday from 4-7 in Lenexa for our weekly wine tasting!